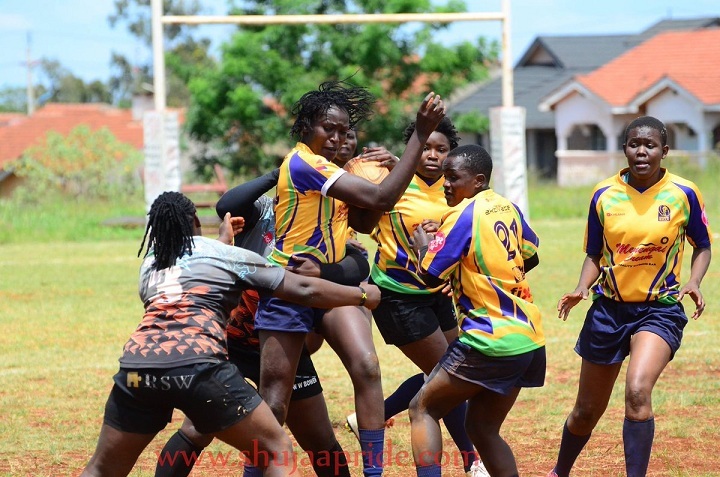 Kenya Rugby Union's Women's 10-aside league is set to roll off on Sunday 3 February, 2019 at the Kenyatta University grounds. As per the calendar, teams will camp at a single venue to contest the championship that will be played two weeks apart at different venues till the close of March, 2019. After Kenyatta University action will shift to KCB grounds, Ruaraka then to RFUEA, Impala Club then culminate at the NAC in Nakuru. In 2018 Impala Saracens, Nakuru, Homeboyz, Mwamba and Shamas all took part. Impala Saracens went on to be crowned overall winners of the 2018 10-a-side festival after their victory in the final round at the Nakuru Athletic Club.